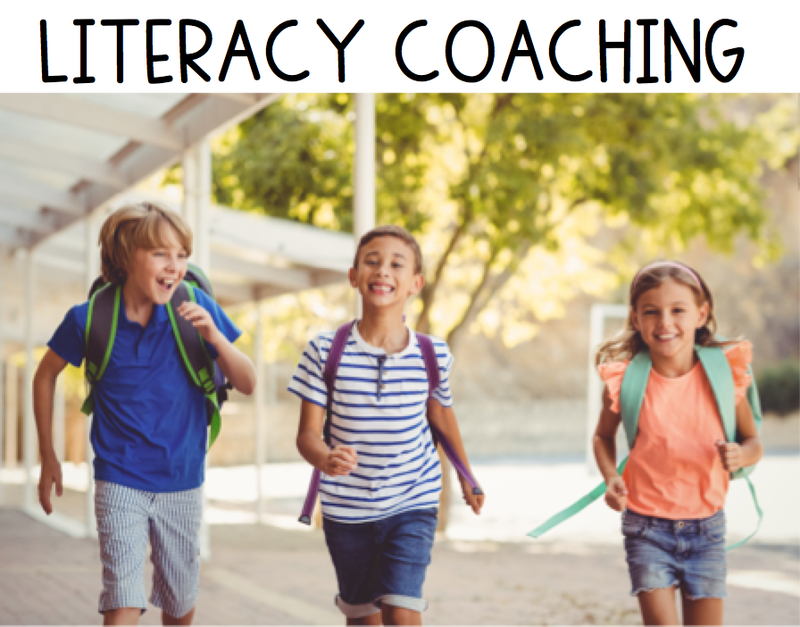 One small part of my Intervention position this year is Literacy Coaching. This has been such a neat experience. 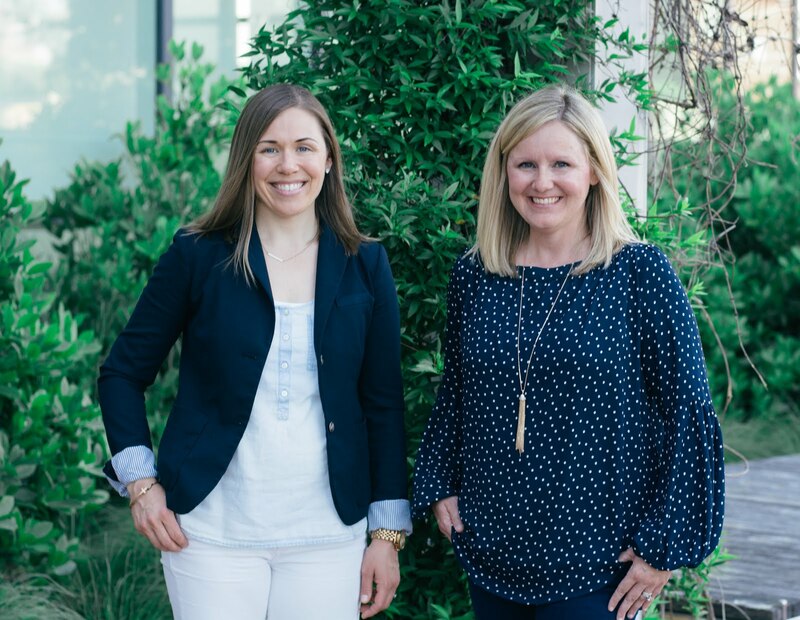 I have learned so much from other teachers! I never leave another teacher's classroom without something new; a different approach, a new strategy, a better system, etc. 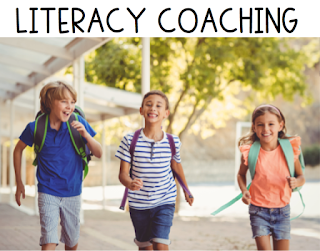 I am collaborating with a group of teachers that are also coaching. 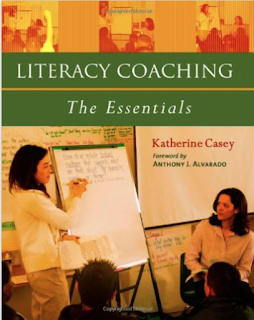 We are doing a book club on the book, Literacy Coaching: The Essentials. This book goes over everything from how to establish relationships with teachers you are working with to models to use in a gradual release cycle. Communicating with teachers is key! It is essential that you make the most of the teachers' time. For this reason, you'll need to stay organized. 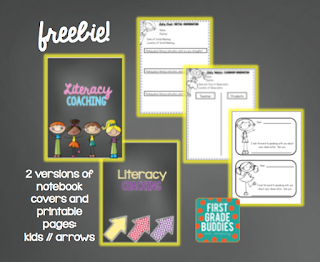 Click HERE for a set of freebie printables to stay organized!